Those days are gone when you needed to head towards market in order to find a reputable locksmith and hire new locks installation service. The task has been simplified from your end. Now days, you have to dial a phone number in order to hire professional services. Sima's Locksmith is available at your service 24 hours around clock. Letting the staff know in advance about their schedule always helps us in being highly efficient. For this purpose, we encourage customers to make advance reservations. 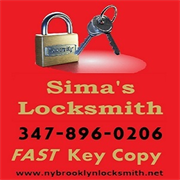 Do you own Sima's Locksmith? Due to the unique way that the eBusinessPages Business Directory is structured a Premium + Verified Listing is the most powerful way to get more clients to contact Sima's Locksmith. Not only will your listing be more noticeable and more trustworthy, it will also be displayed more prominently in our category (Locks and Locksmiths and Parent Categories) and location (Brooklyn, NY and USA Wide) listings. 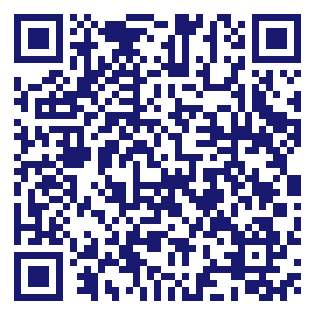 Sima's Locksmith will be displayed in your competitor's listings while no ads will be shown in your own listing. Starting at $2.78 for a Premium Verified Listing, there is every reason to give Sima's Locksmith the eBusinessPages Premium treatment today.